Brawley, California residents had a shaky end to 2016, though not on account of any over-exuberant festive celebrations but instead a swarm of earthquakes of between 1.1 and 3.9 in magnitude striking off the coast. The quakes stretched from San Francisco to Las Vegas and along the border with Mexico. 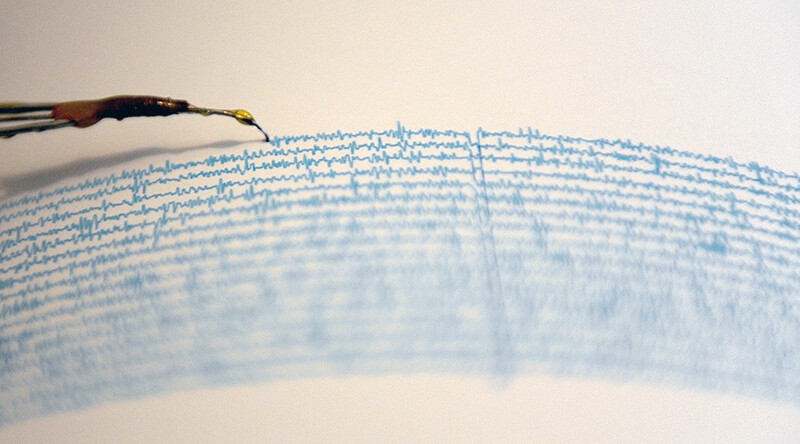 The first quake, with a magnitude of 1.1, struck at 3.30am local time on December 31 in the Californian town of Brawley, with over 100 aftershocks reported afterwards throughout the early morning hours. The area was struck by a magnitude 5.4 earthquake in 2012, although the strongest quake of this latest swarm was recorded as magnitude 3.9. Scientists have said a stronger quake is still a possibility in the coming days, however, according to KABC. No injuries or serious damage has been reported at this stage. The swarm comes only days after another series of 200 tremors rattled the California Nevada border on Wednesday, which followed an earthquake measuring 5.7 early in the morning, reported the LA Times. While another suggested the swarm was a parting blow from a long and controversial 2016. @scalzi There was an earthquake swarm in Northern California today, and it would be JUST like 2016 to finally dump us all into the sea. The last major earthquake to hit California occurred in 1992 in Landers, 133 miles (214km) north of Brawley, hitting 7.3 on the Richter scale. 3 people were killed and more than 400 people were injured.